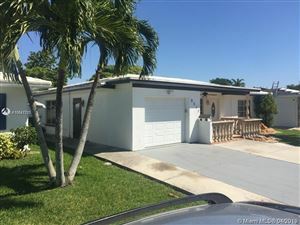 On the right you will find the "Tamarac Listing Search" box with quick search links to New Listings, Foreclosures Listings, Short Sale Listings, Single Family Homes for Sale and Condos & Townhomes for Sale in Tamarac. 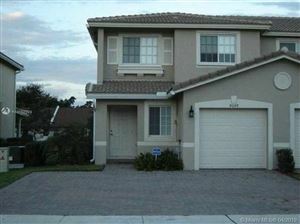 Or enter your custom Tamarac home search criteria in the box below. 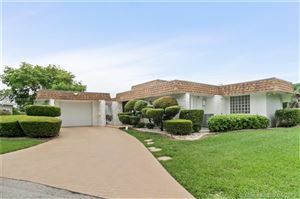 The properties for sale in Tamarac change daily. Check back often for all the latest information on Tamarac homes and real estate. Listing courtesy of Brickly, LLC.